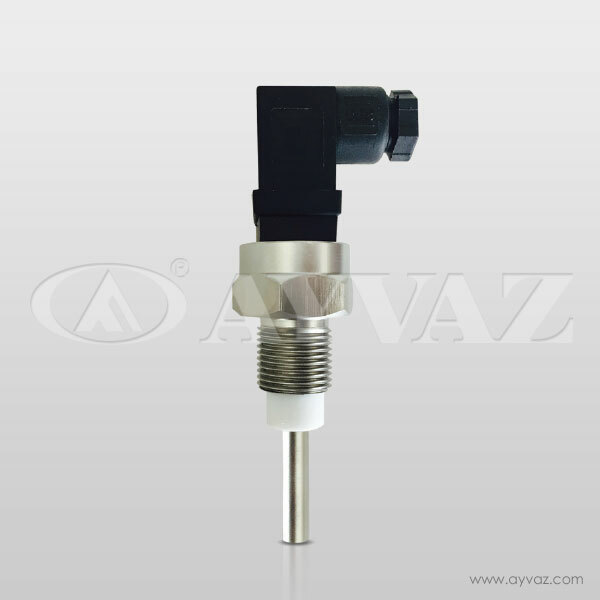 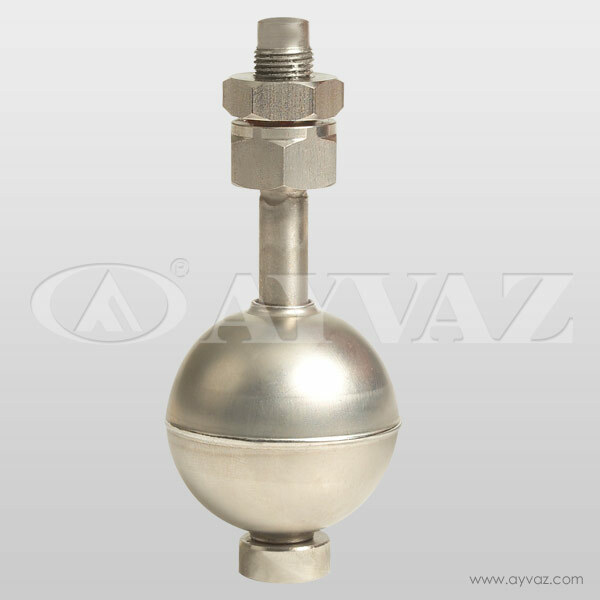 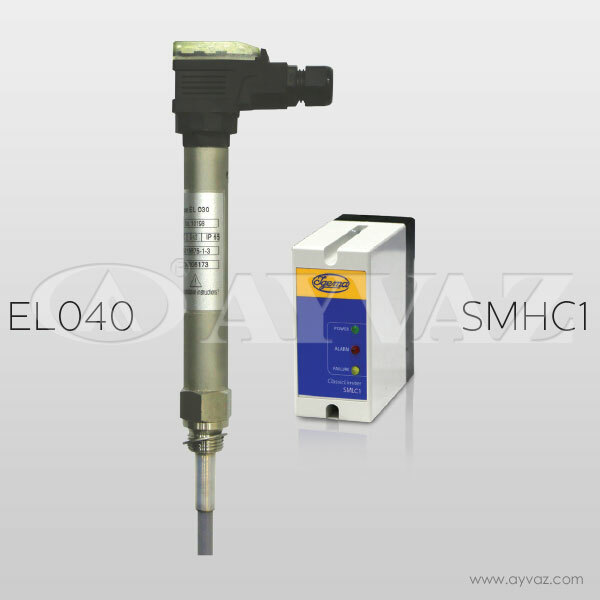 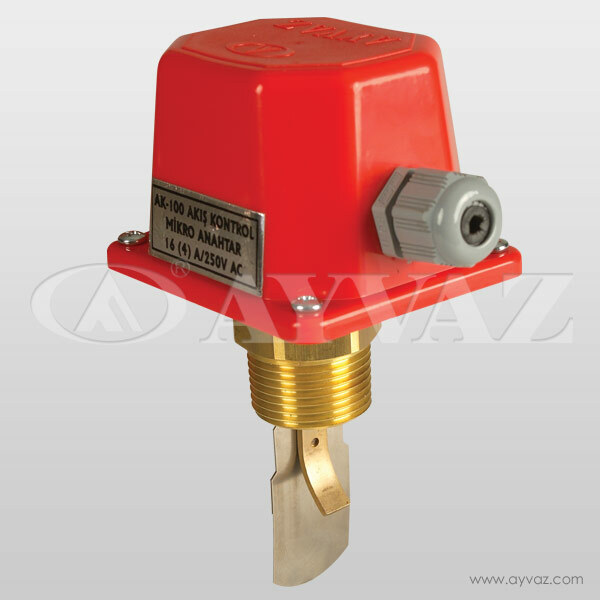 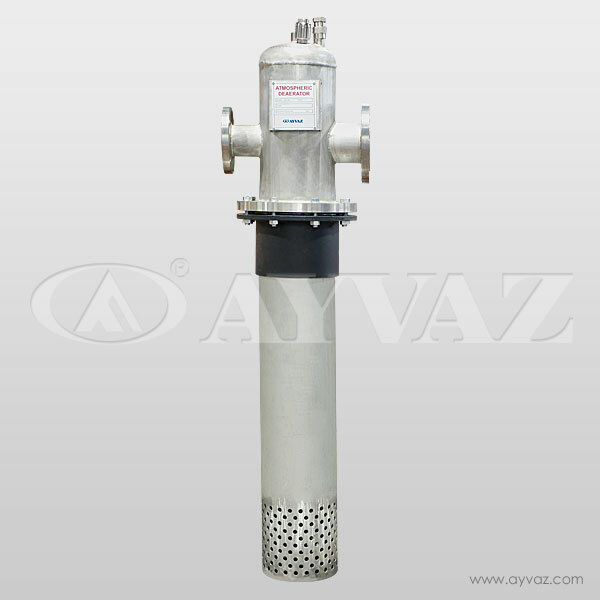 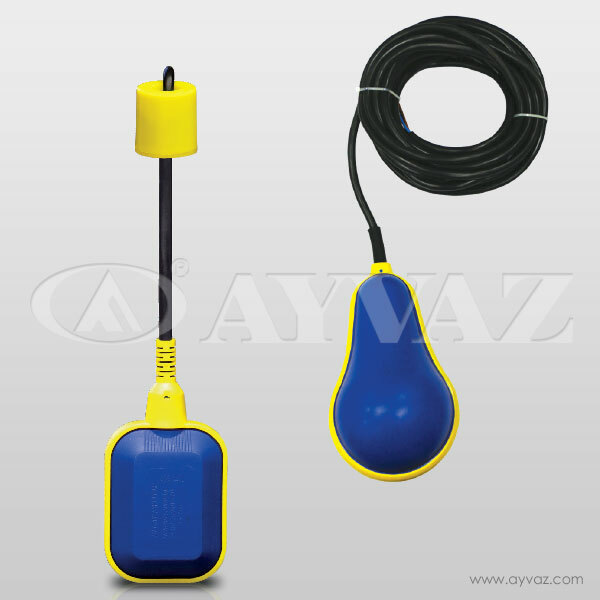 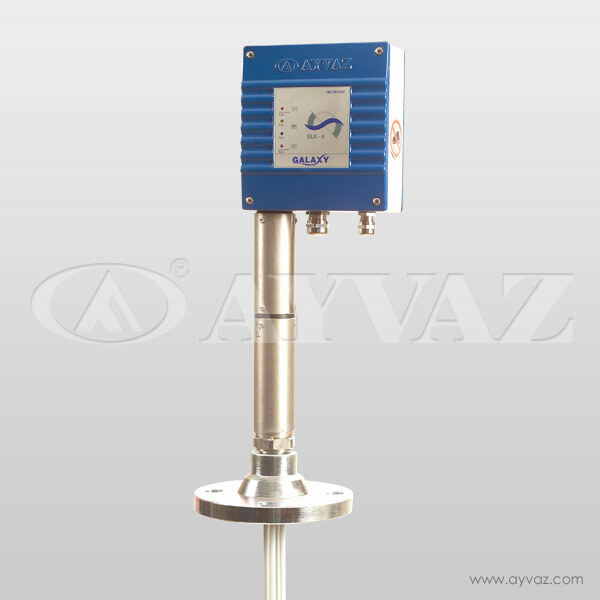 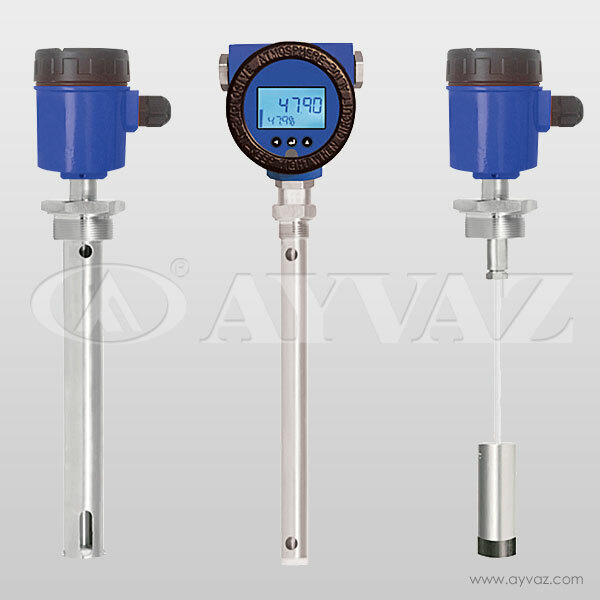 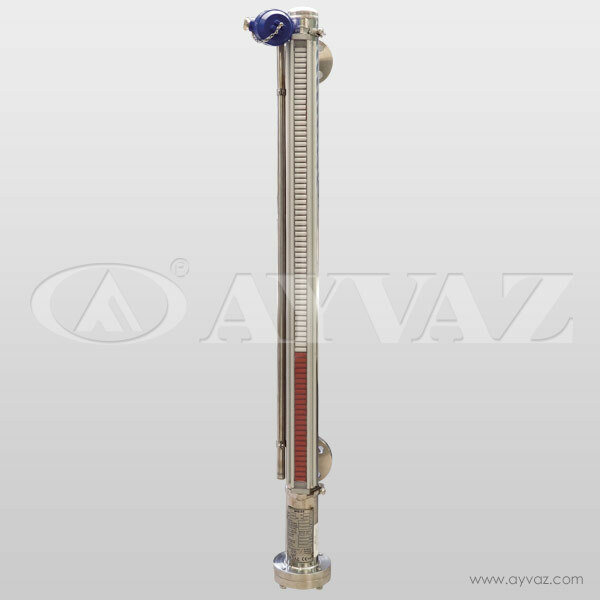 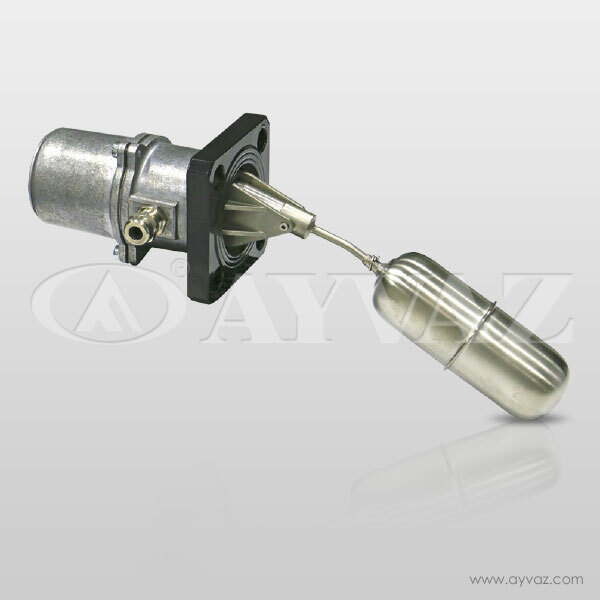 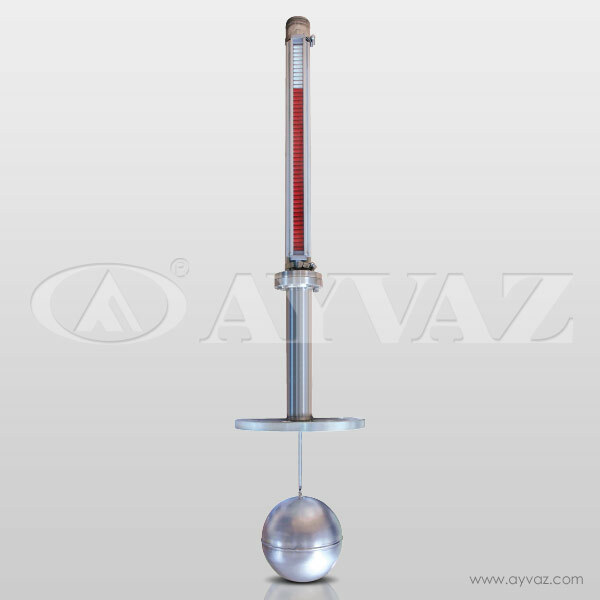 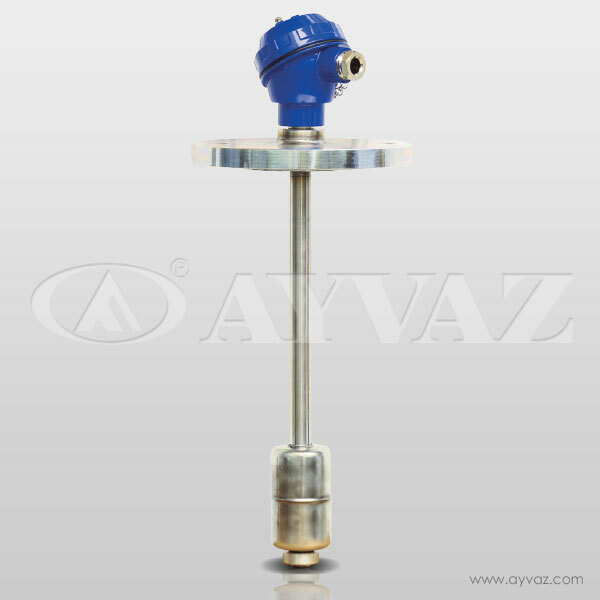 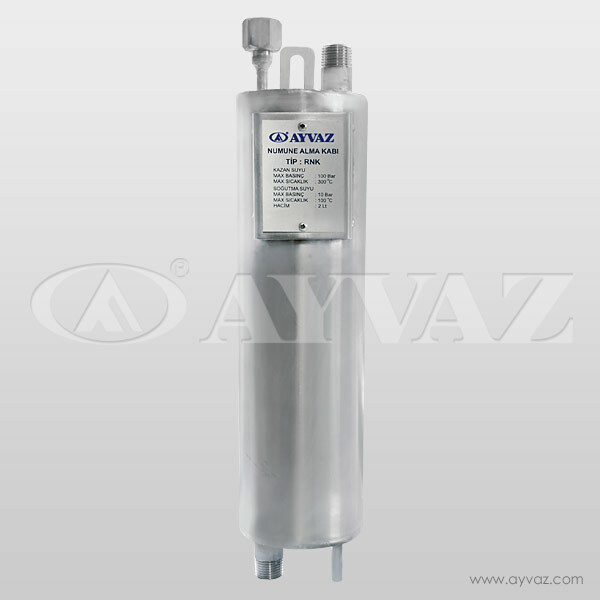 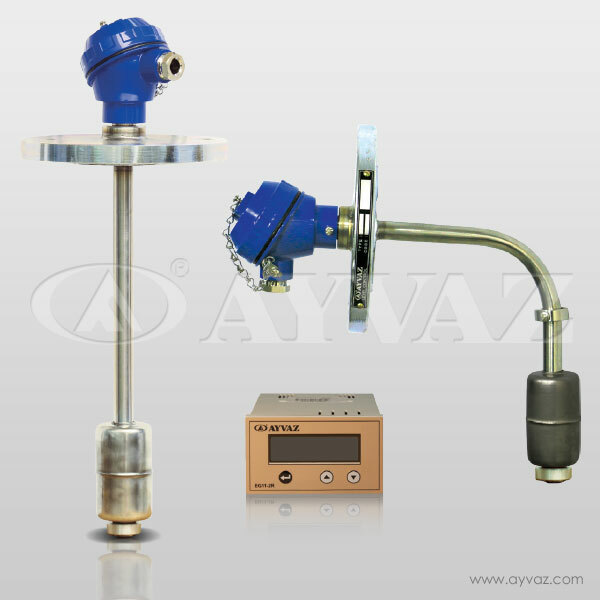 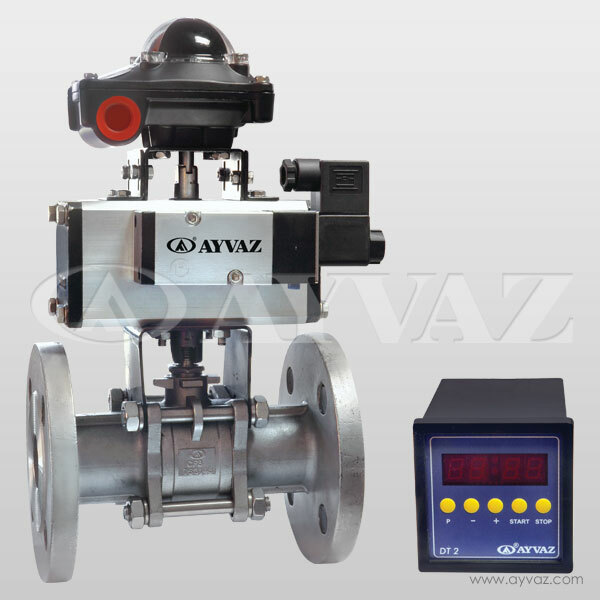 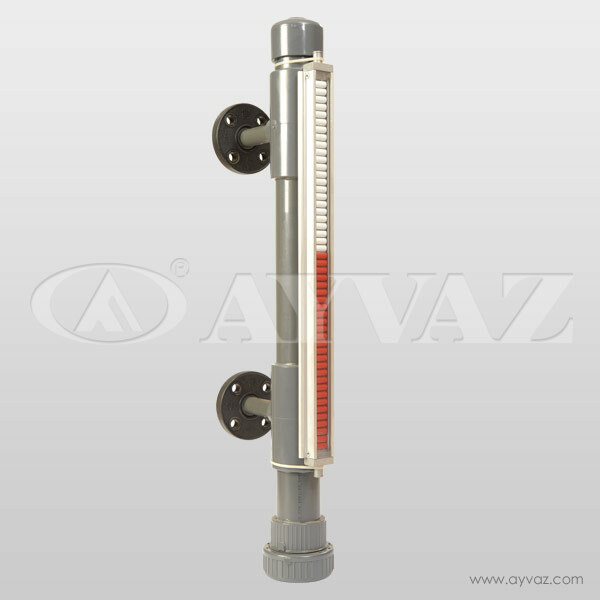 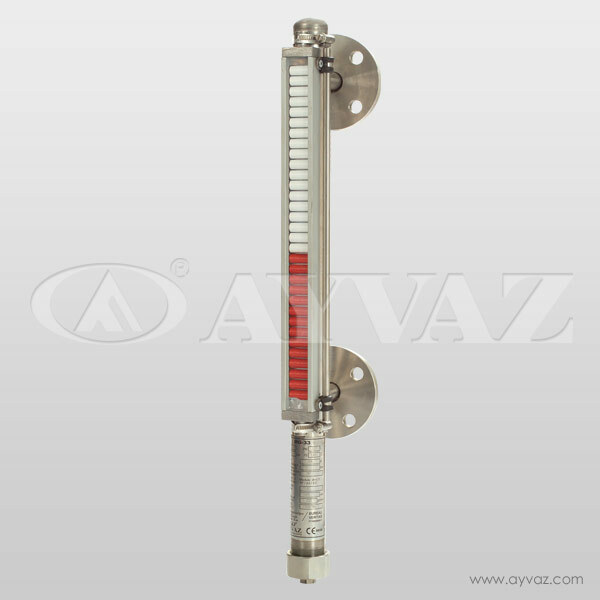 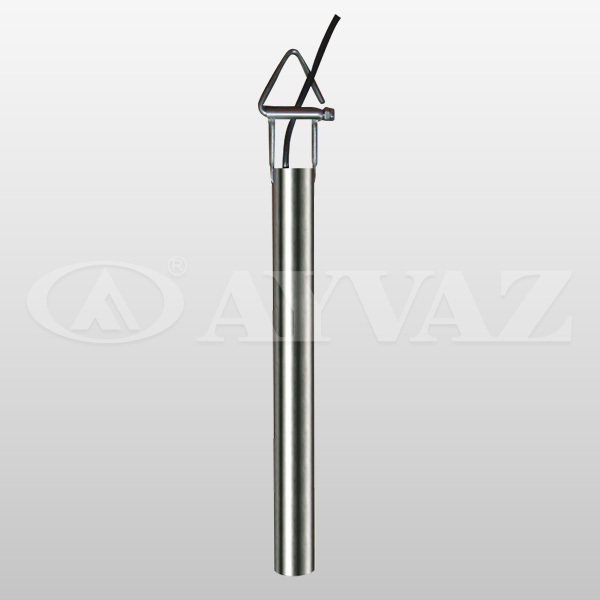 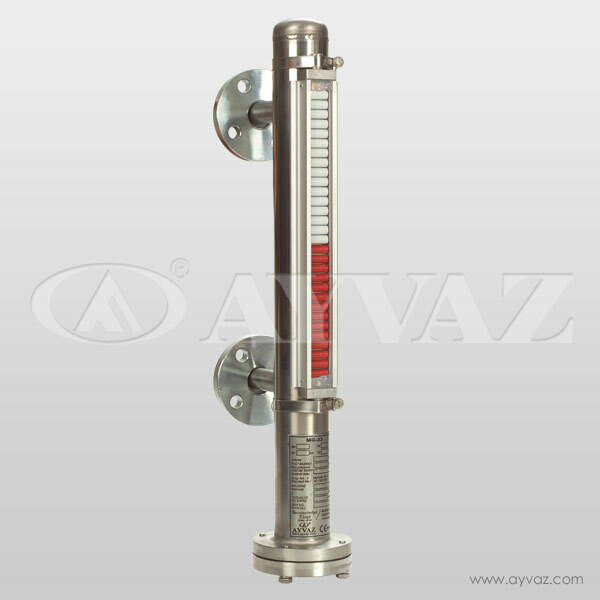 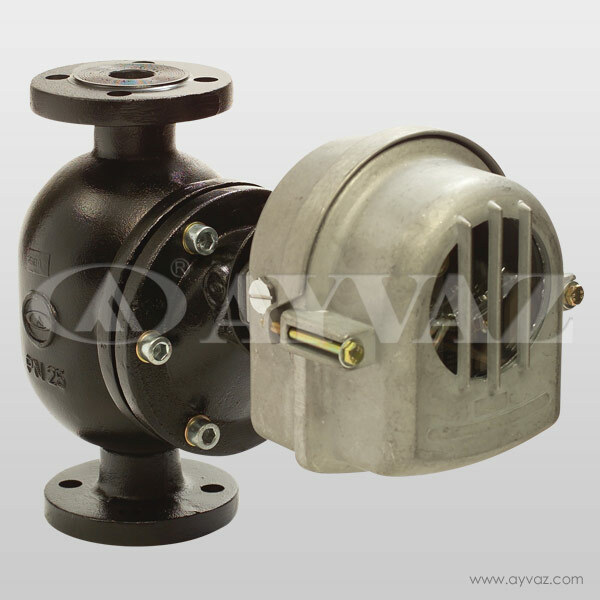 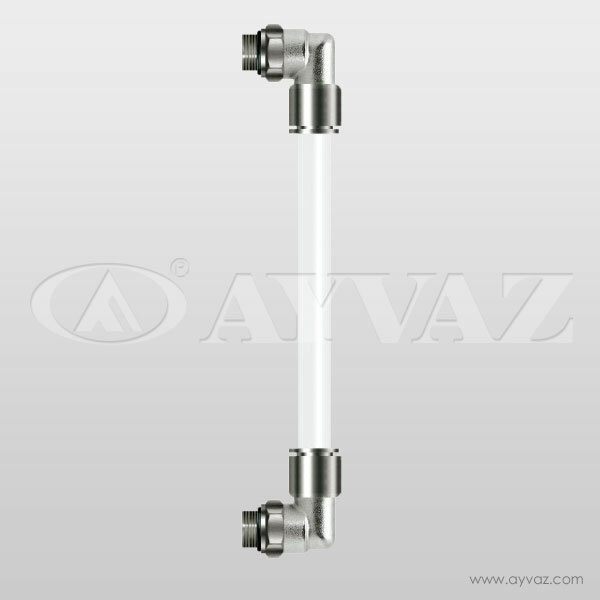 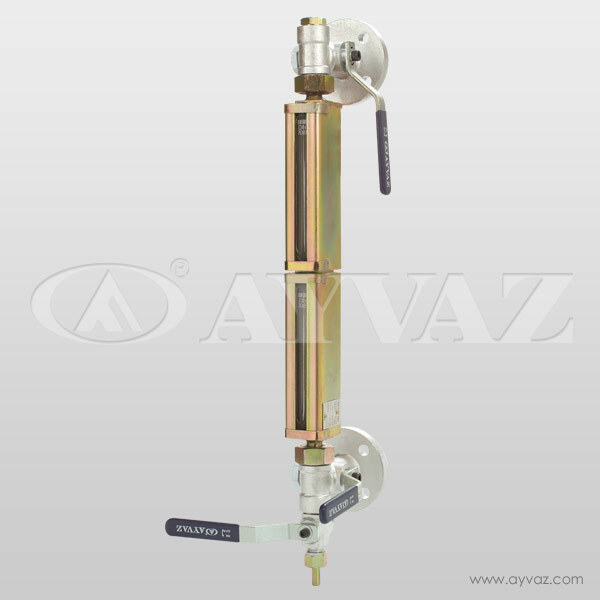 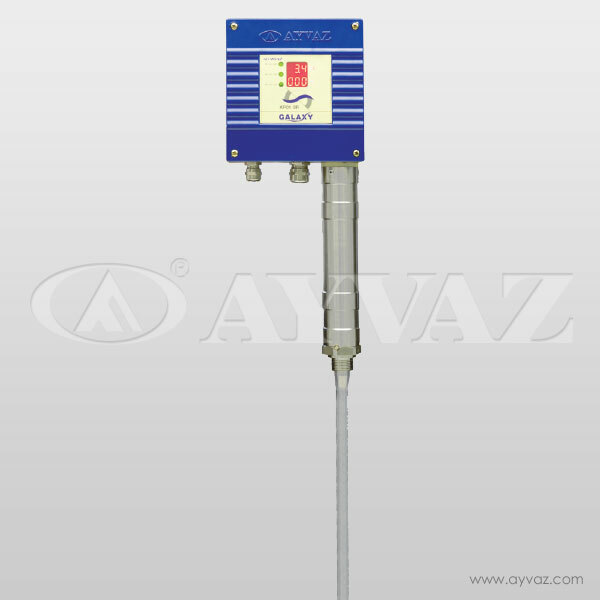 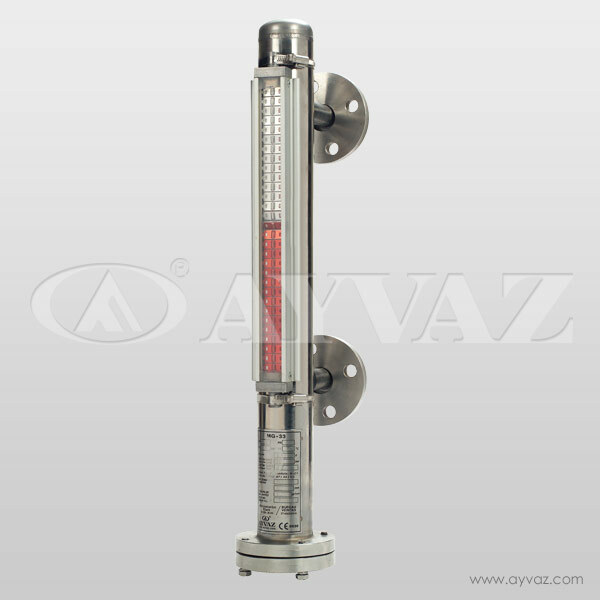 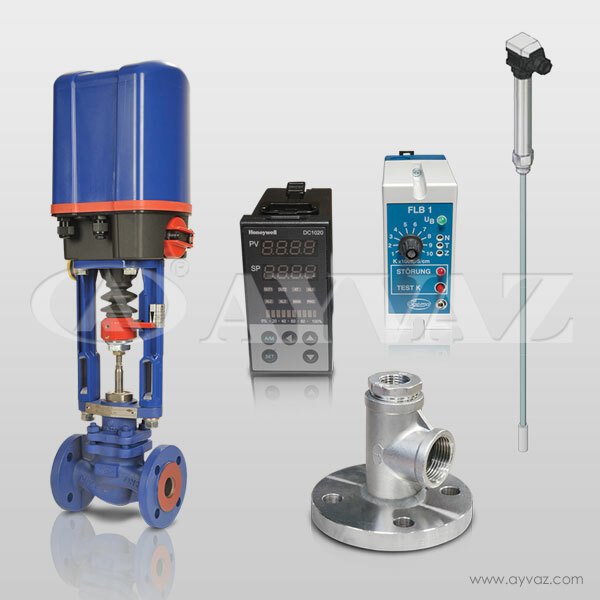 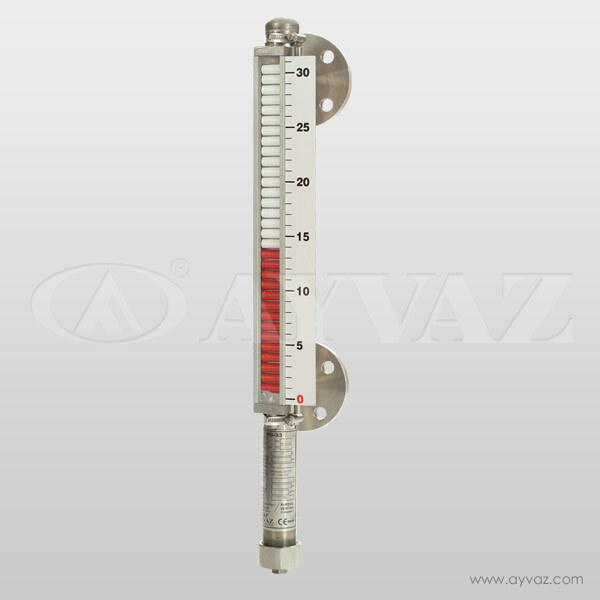 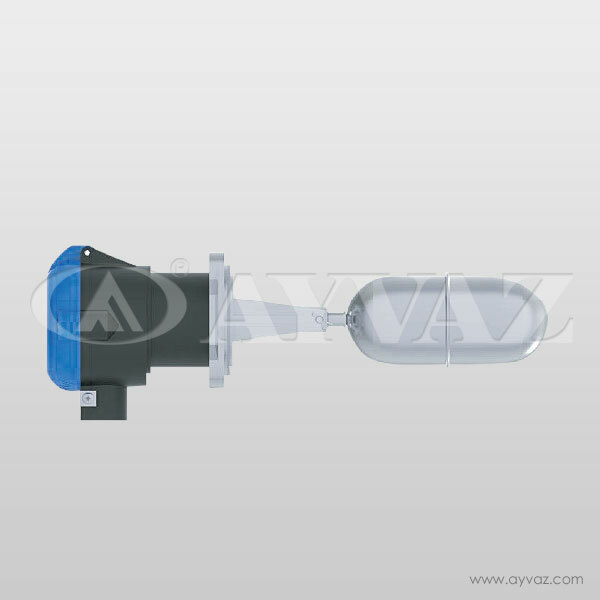 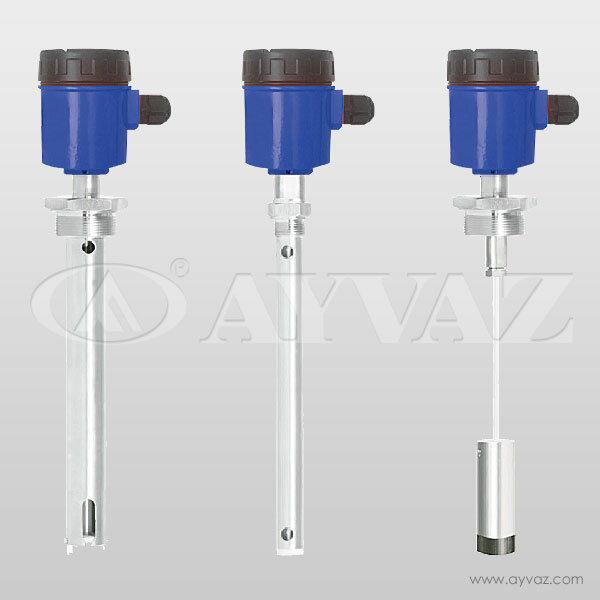 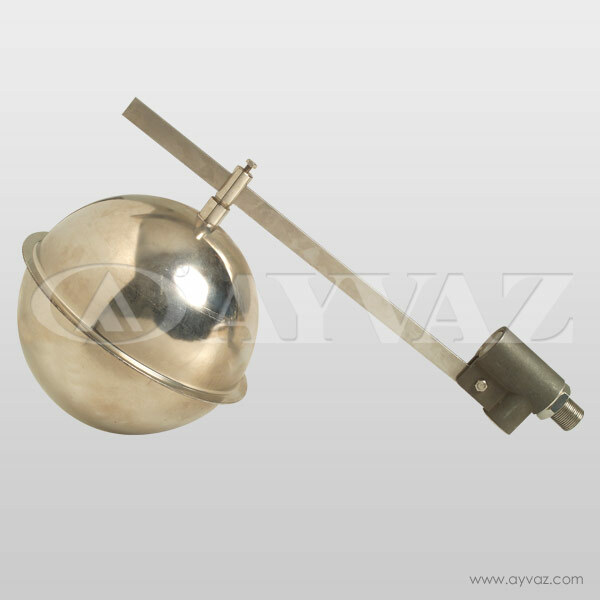 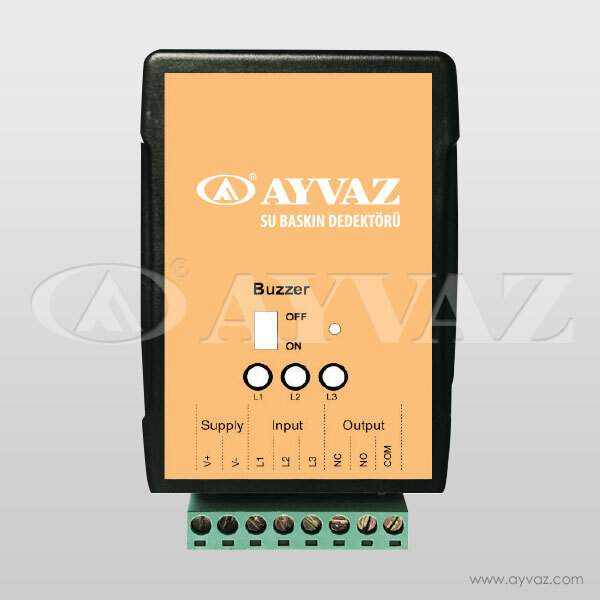 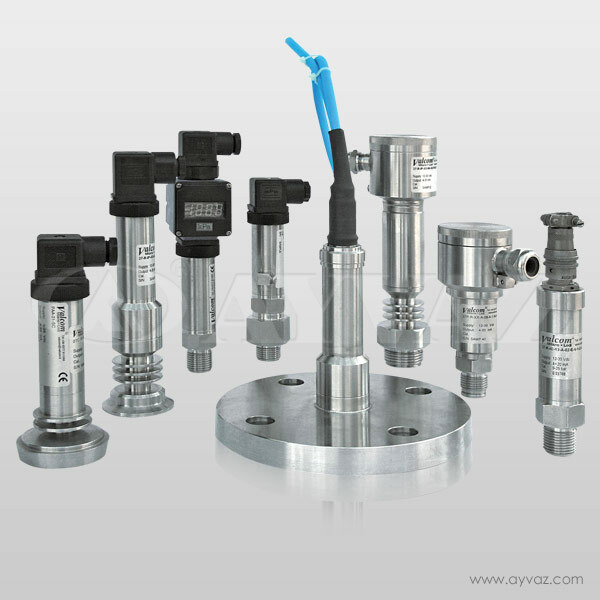 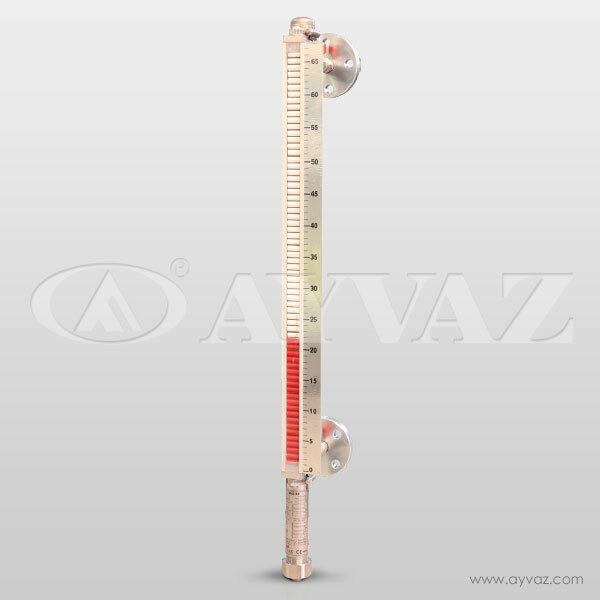 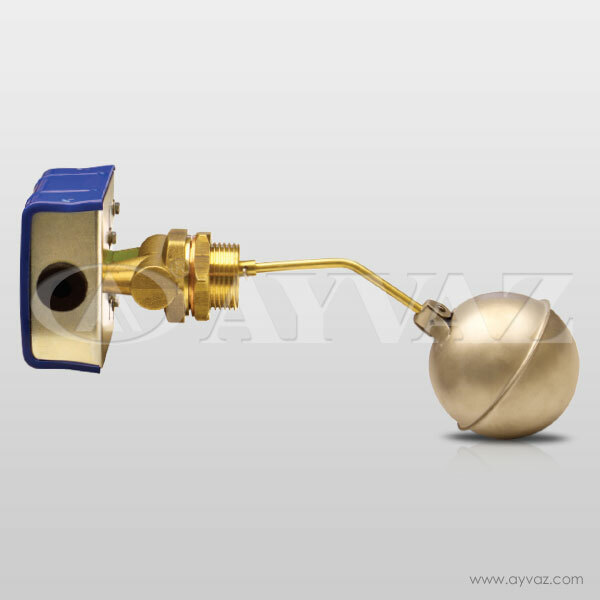 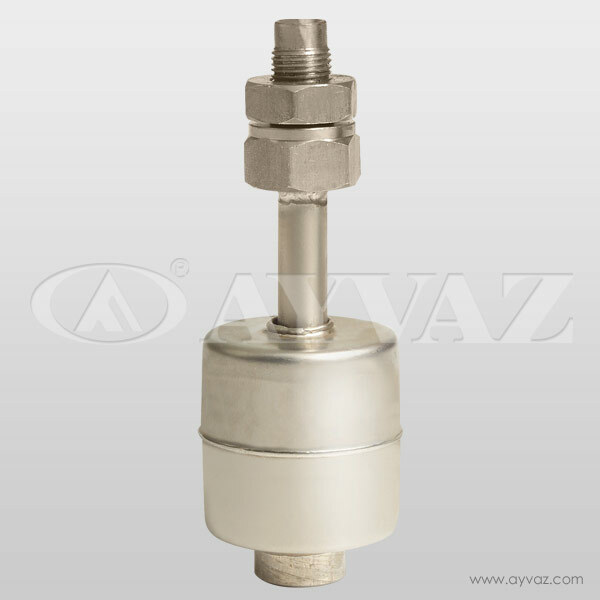 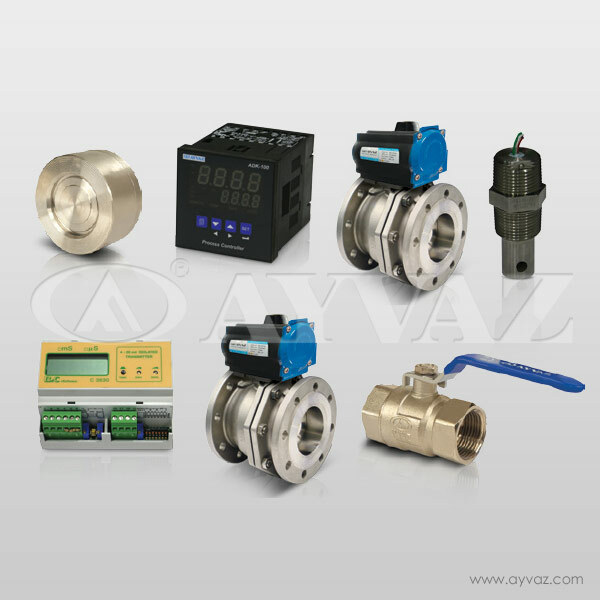 It is an economical level monitoring indicators designed for monitoring flow in pipelines in machinery manufacturers and food industries. 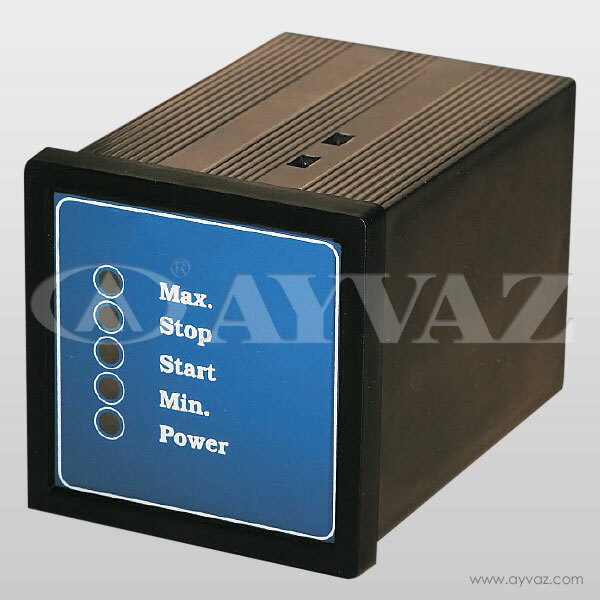 - It should be bonded to a high point from the device surface. 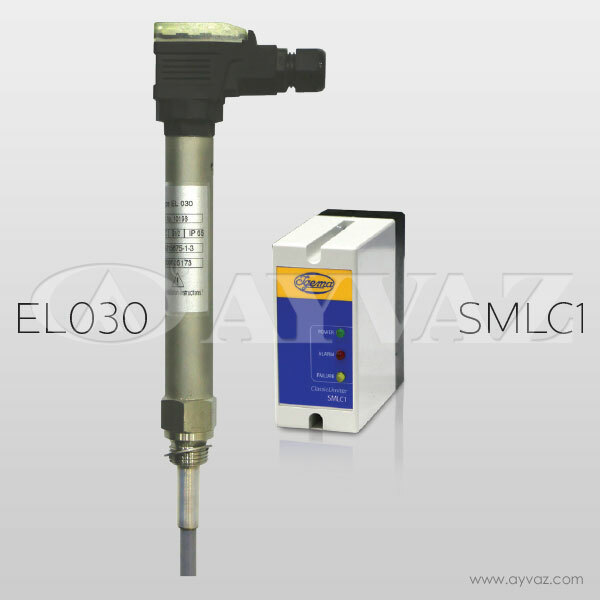 - Alkaline batteries should be used.